Orion Power Systems is an industry leader in high-quality power conditioning and protection systems. 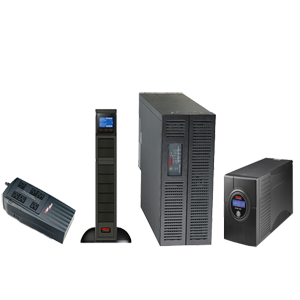 Orion offers a broad selection of power protection products -- including UPS systems from 600VA to 20kVA, communications software, and power strips. Save money : Orion Power Systems products are typically going to be 25-40% less than the big brands. 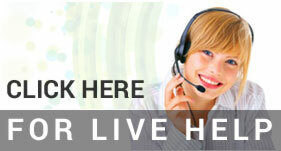 Orion products are manufactured in an ISO:9001 certified facility. In addition to that, Orion load tests every rack tower system right before it ships. 37 Month Warranty included with all models. The Orion Power Systems Office Pro is the most cost effective solution for managing and protecting power for your critical computing, network, and peripheral equipment. Available from 600VA to 2000VA. Online RTX is a true online double conversion UPS that is ideal for Lab Equipment, Networks, Servers, Storage and Industrial equipment. Available from 1000VA to 3000VA with optional extended run-time capability. Online SCR2 6kVA and 10kVA ups systems from Orion Power Systems provide high efficiency backup power for rack and standalone installations. Online SCR features the latest double-conversion technology for mission critical power quality. Modular rack / tower design makes this one truly flexible ups.